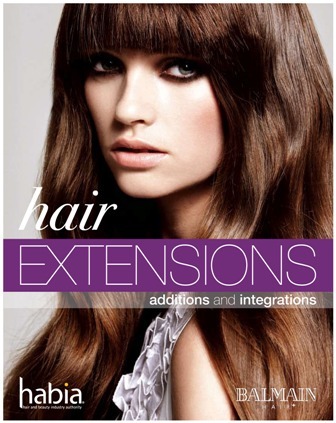 Written by Balmain, a global leading hair extensions supplier, and endorsed by Habia, this inspirational workbook is a must-have for anyone learning about hair extensions. This new, must-have hair extension workbook brings cutting edge creativity and information on the latest hair extension practices to learners and stylists.Written by Balmain, a global leading hair extensions supplier, this book features all the essential application techniques, product information and industry tips to support and inspire learners and professionals. Endorsed by Habia, this book covers everything from warm and cold techniques to cutting and finishing styles, plus the latest information on hair additions and integrations. Written in a lively, approachable style, this book is ideal for students and those working in the hairdressing industry looking to learn more about hair extensions. Style file section dedicated to inspirational looks achieved using hair extensions.